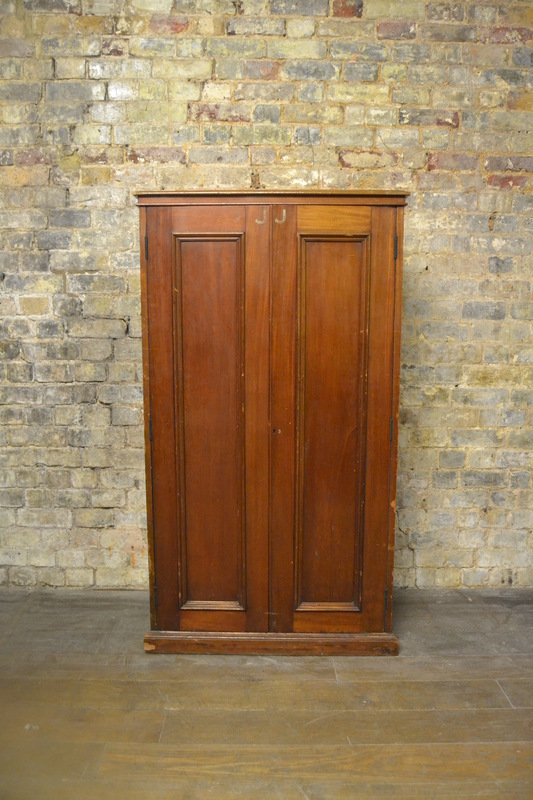 Collector’s Cabinet | Interior Boutiques – Antiques for sale and mid century modern furniture, french furniture, antique lighting, retro furniture and danish furniture. 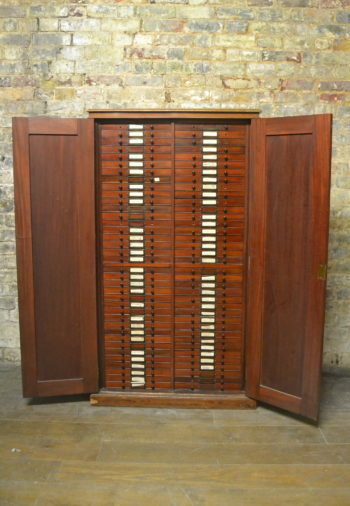 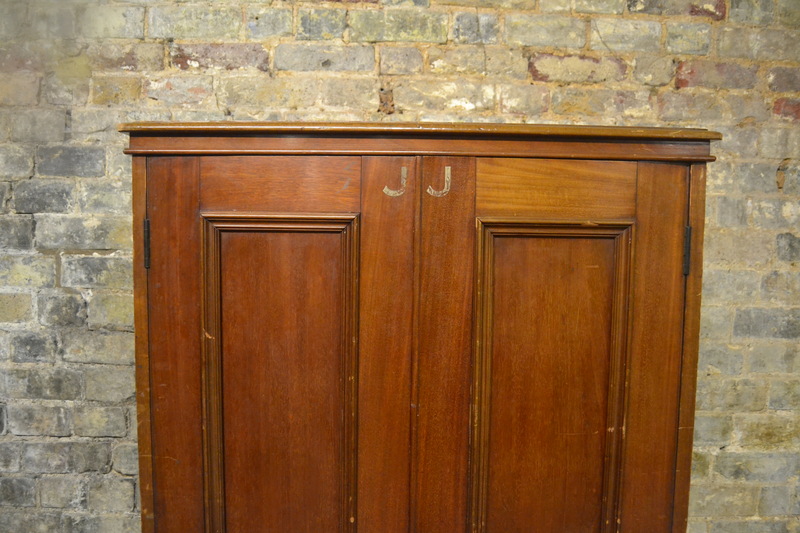 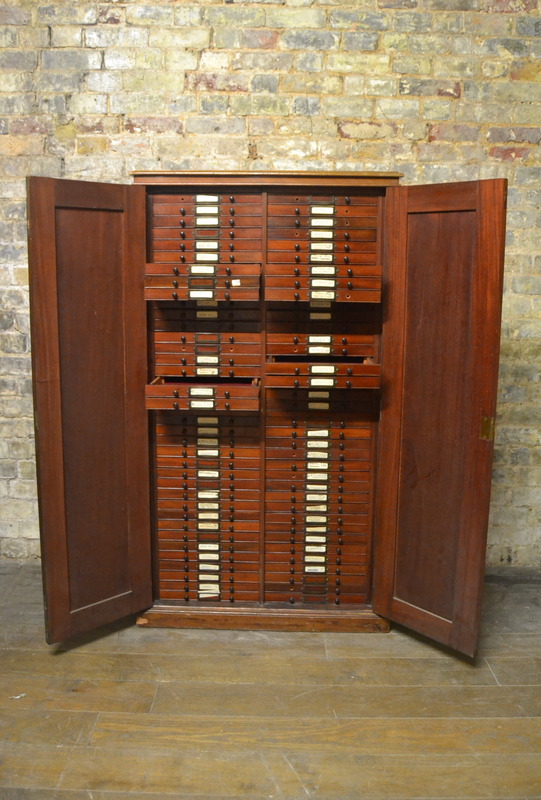 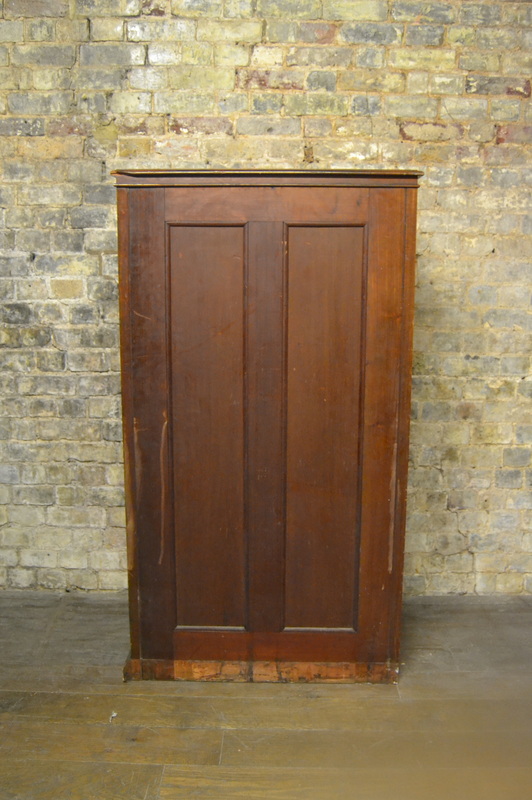 This is an original Victorian mahogany collector's cabinet taken from the V&A museum. 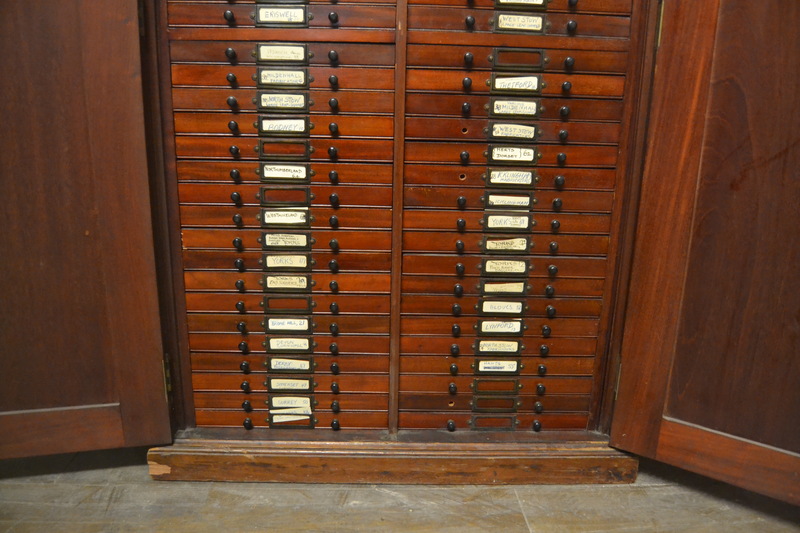 It would be ideal for collections of small items as it has many drawers. 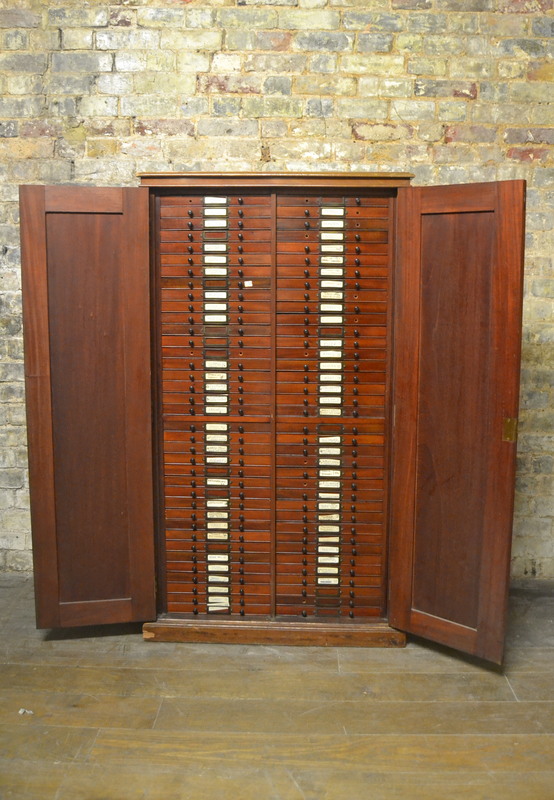 The front doors lock and open to access the drawers. 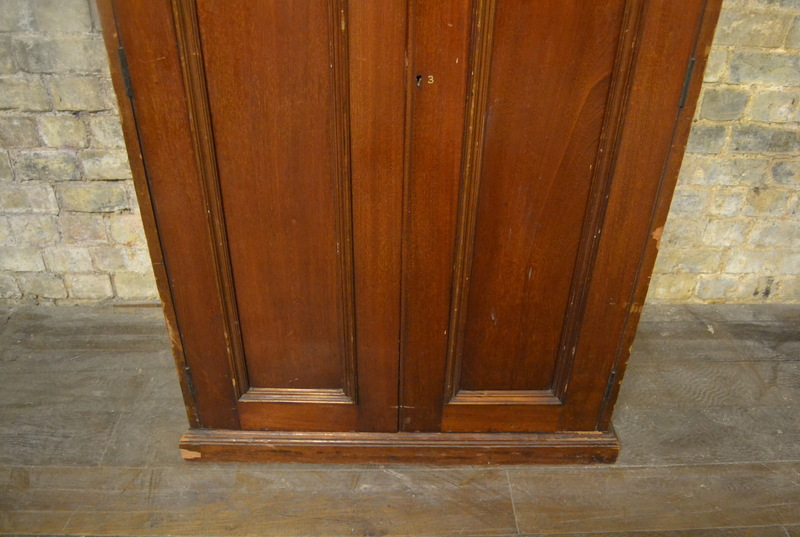 Made with the highest quality mahogany and tremendous workmanship. 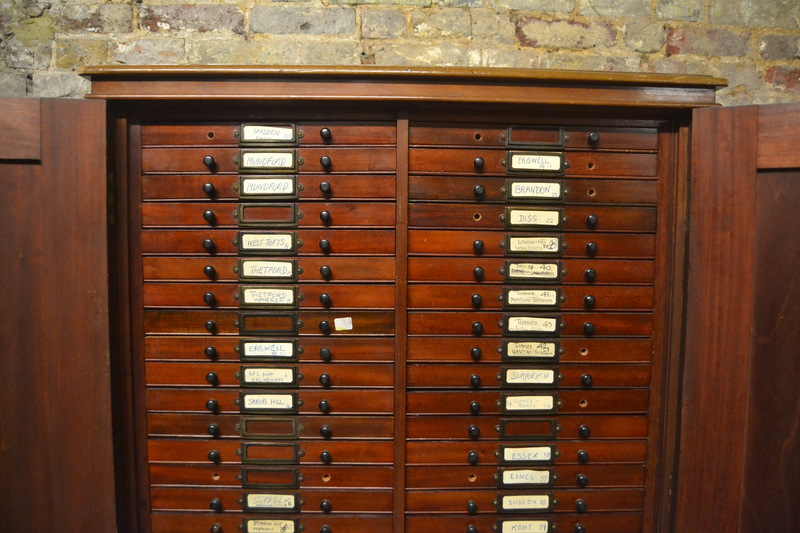 The drawers are velvet lined. 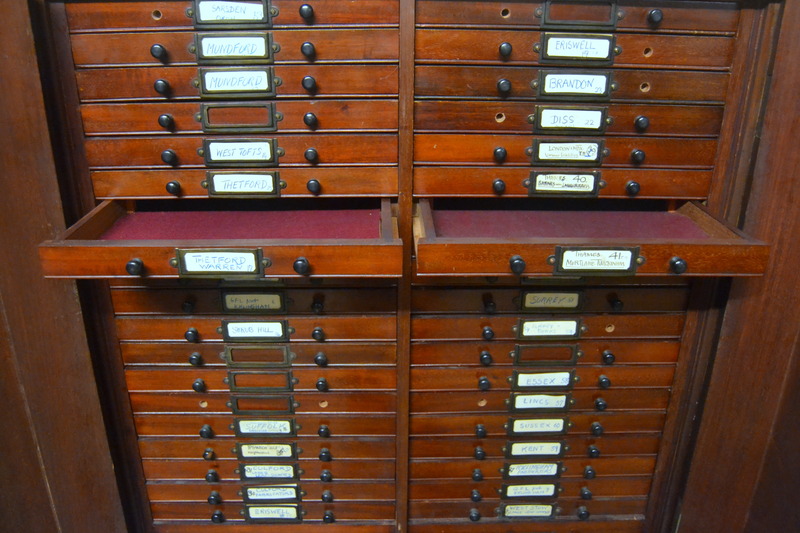 Similar available.